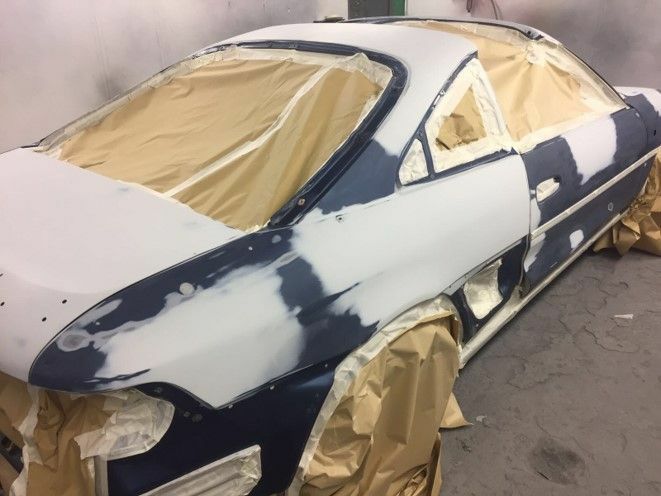 Ailesbury Auto Services specialises in the repair of damaged vehicles. Our service is available to motorists all over South Dublin and the Greater Dublin City area. We’ve been providing our car repair service to customers for over 35 years. Our longevity is a testament to the professionalism of our service and our absolute commitment to quality customer care. We’re available to fix any type of damage to bodywork. No job is too big or too small; we can repair everything from small scratches to more substantial bodywork damage. Our state of the art computer system uses high definition image scanning technology to match the exact colour of your vehicle; ensuring repairs are seamlessly integrated to the overall finish of the vehicle. Our commitment to absolute excellence means we should be your first choice when having your car repaired. For the convenience of our customers we provide a replacement car while your vehicle is being repaired. Do you need your vehicle repaired after a traffic collision? Then get in contact with Ailesbury Auto Services today. The car repair experts. Do you want your car repaired by the undisputed experts? Then get in contact with Ailesbury Auto Services today. 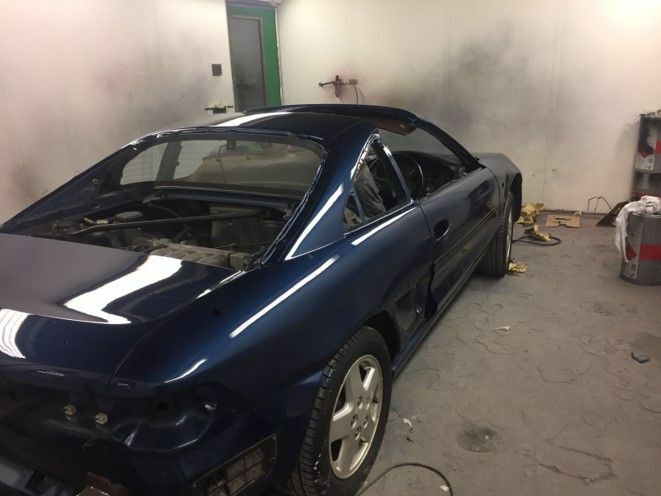 At Ailesbury Auto Services we use the most modern spray painting equipment available. Our state-of-the-art computer system matches the paint colour of the vehicle exactly. 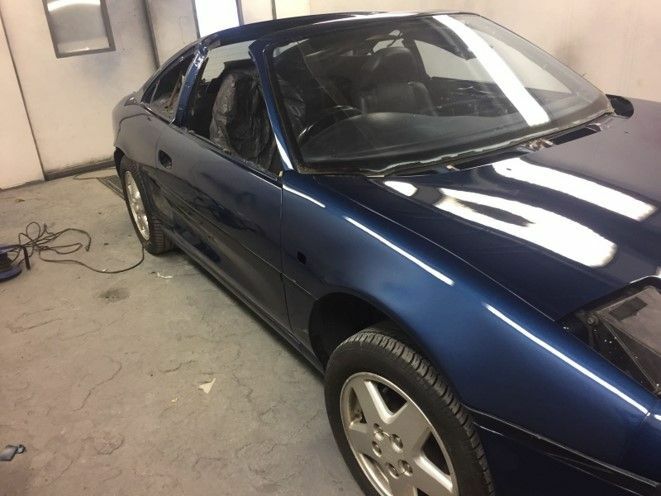 Scratches, bumps, peeling paint and rust is no longer a problem with Ailesbury Auto Services. Our cutting edge spray painter, makes scratches or imperfections completely vanish; keeping your car looking new for longer. This service also protects vehicles from prematurely rusting. Premature rusting is a common cause for relatively new cars failing the NCT. Do you want to have your car re-sprayed? Then get in contact with Ailesbury Auto Services today.